The children in Room 3 created sculptures during morning prayers that represent someone/thing they are thankful for. 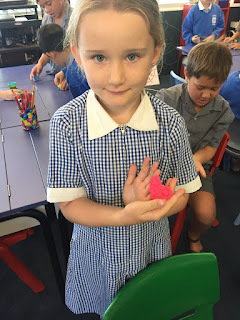 Brianna is thankful for God and has created a sculpture of him. Paige is thankful for Miss Hickling and has created a heart to show this. 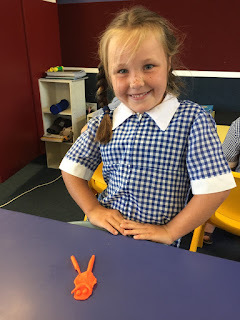 Freya is thankful for her mum and has created a sculpture of her. 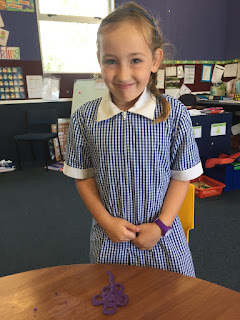 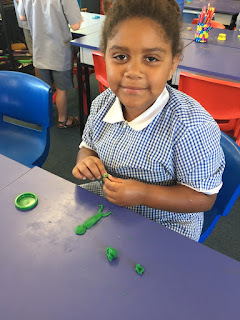 Ciára is thankful for her mum and has sculpted a flower to represent her. 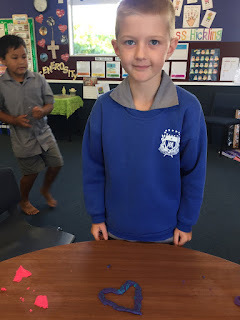 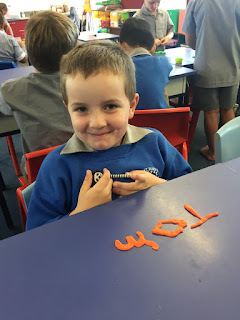 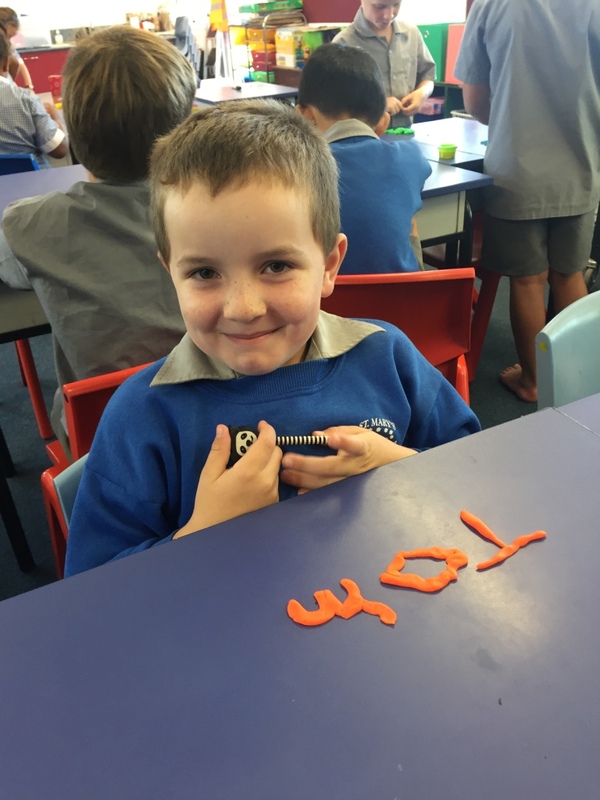 Thomas is thankful for all that he has so he has created his name.